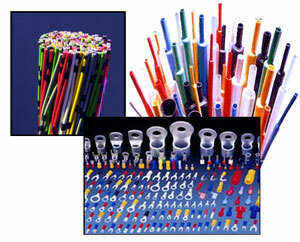 Wire, Cable, & Accessories - Caliber United Inc. Caliber United, a Global Trading Company based in Chicago, USA has the expertise to supply Wire, Cable and Accessories that are UL&CSA certified, ROHS compliant and meets pertinent ASTM standards. A summary of our offerings are given below. Please download our PDF catalogue to view our full list.